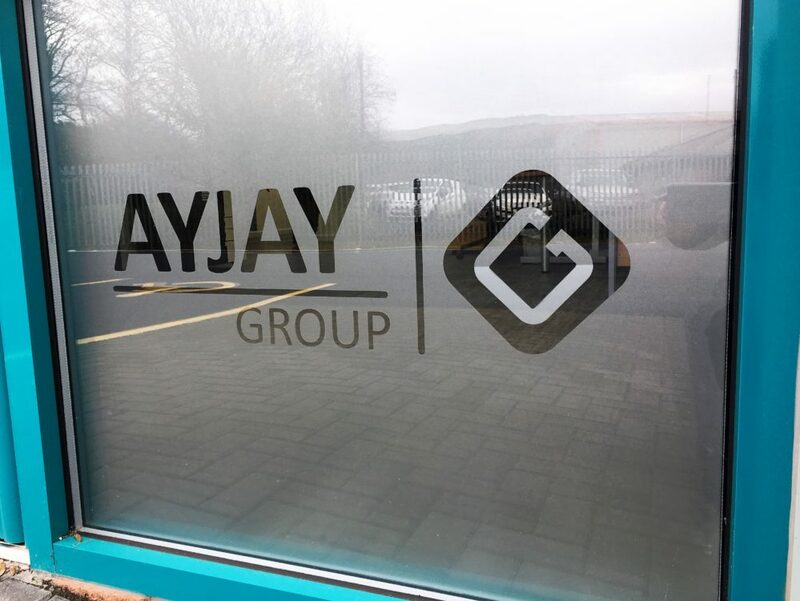 Ayjay Group work with many businesses throughout the UK, providing electrical installation and maintenance for a variety of customers within several different sectors. Ayjay Group can provide you with market leading products that will integrate simply with your electrical circuit to provide your premises with full electrical surge protection. 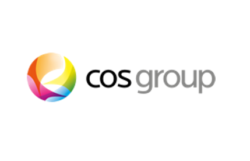 In the modern business world, having network reliability and fast connection speed is critical for business success. 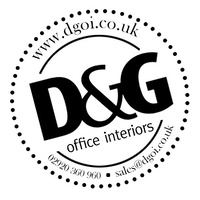 After over 10 years of having the same logo, it was time for a change… Following a period of growth, we decided to update our logo and brand identity, in order for the external group image to sync with the internal changes and business progression…. Great to attend the The Federation Environmental Trade Associations (FETA) annual lunch today in London.